Rent Serrano Country Club | Corporate Events | Wedding Locations, Event Spaces and Party Venues. 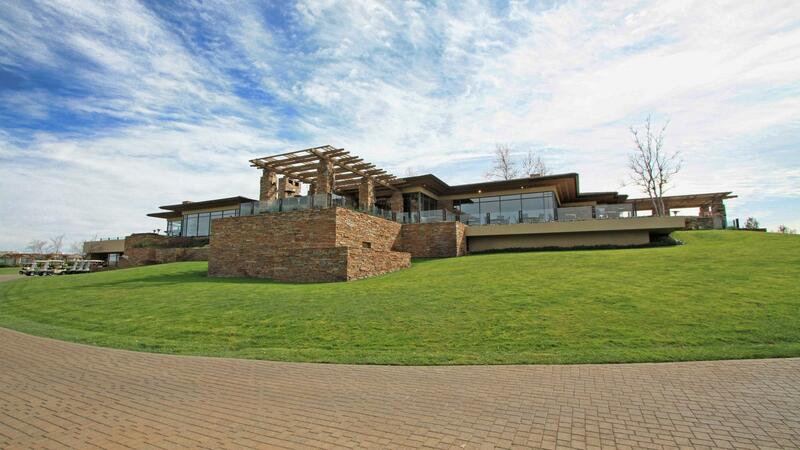 Serrano Country Club is one of the premier private clubs in California. Located in El Dorado Hills among one of the largest and most prestigious master-planned communities in Northern California. Serrano is conveniently located thirty minutes from downtown Sacramento. Designed by internationally renowned golf course architect, Robert Trent Jones, Jr., Serrano Country Club provides its members a memorable golf experience. The par-72 championship golf course blends the aesthetics of the golf course with the realities of the terrain’s natural contours offering members a variety of unique designs to test all aspects of the game. Serrano Country Club proudly offers all Members its facilities for banquets, memorializing your special events. Our highly trained staff caters to your every need. You select your custom menu and selected wines and our staff will insure your event is a success. Whether you're holding a romantic wedding and reception, business function, company dinner, or bar mitzvah, Serrano Country Club will provide the setting for your important event. Weddings are unforgettable at Serrano Country Club. The ambiance, breath-taking views and exceptional attention to detail ensure your important day is tailored to your needs and desires. We create a memorable, unique experience for you and your guests, Serrano provides the ideal setting for your special occasion. In 1989, El Dorado Hills Development Company (a partnership of Parker Development Company, Pacific Coast Building Products and Teichert Land Company) acquired a 3,500 acre parcel with an approved specific plan put together by Tony Mansour. William Parker, David Lucchetti and Lou Riggs shared a visceral, as well as fiscal interest in the success of Serrano El Dorado. Together they made every effort to respect and enhance the natural beauty of Serrano’s foothill setting. The land use takes advantage of natural topography, which divides the community into two areas – Silva Valley and the Highlands. Heritage trees, oak woodlands and existing water features were preserved in the plan. There is approximately 800 acres of natural open space throughout Serrano.